Historically, the relationship between the feminist movement and those working for LGB&T rights has been an important one. 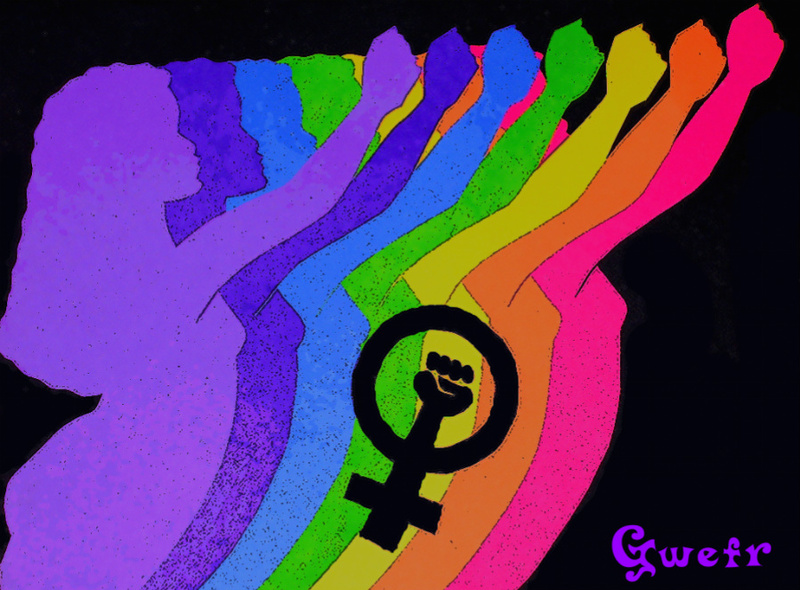 Communities of people taking on the oppression of a patriarchal culture built on misogyny and homophobia have always found common areas of struggle, but not always with an easy alliance. The analysis that both bring to our understanding of gender and sexuality led to the development of queer theory, a highly influential academic pursuit that has resonated with many people’s real experiences of how they grow into (or out of) their gender and embrace their sexuality. We’ve invited a panel of fantastic LGB&T advocates and activists who will aim to offer their thoughts on how our two movements can continue to support and challenge each other, and some reflections on how the concepts contained within feminist ideology have shaped their own journey. What place does feminism have in fighting for LGB&T rights? How well is the feminist movement doing at being inclusive of LGB&T perspectives?